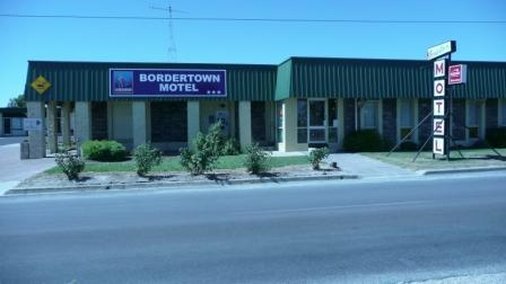 Sundowner Bordertown is situated just over the border from Victoria on the Dukes Highway and offers a comfortable and affordable stopover for travelers between Melbourne and Adelaide. 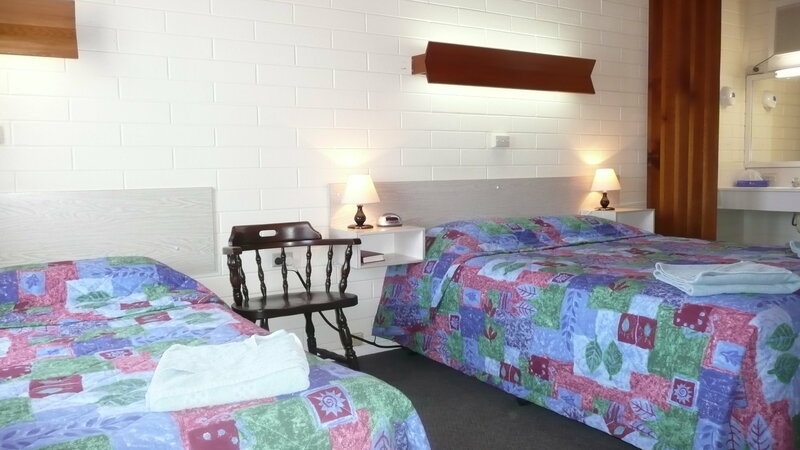 We offer spacious and comfortable accommodation and a range of facilities and services to make your stay with us an enjoyable one. 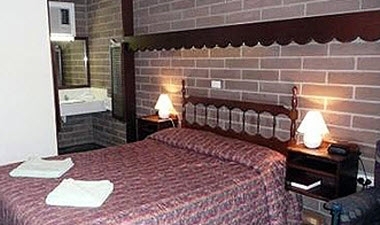 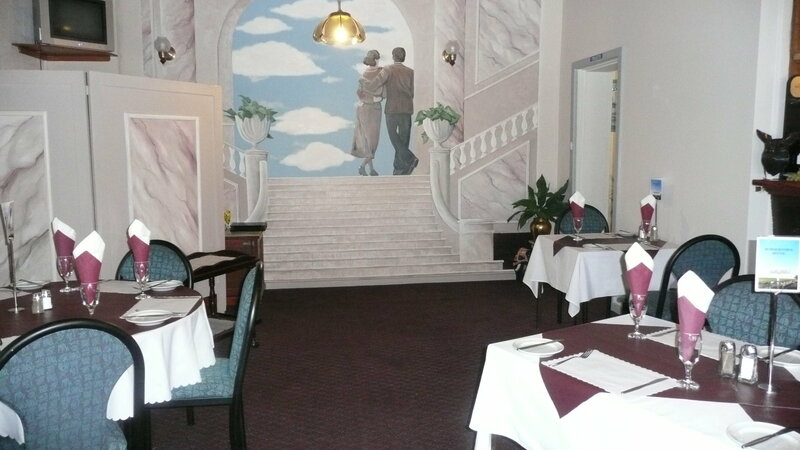 There are 34 fully furnished rooms.